The Rev. Dr. Pamela Lightsey joined MLTS in January 2018. Prior to her appointment, Dr. Lightsey served as Associate Dean of Community Life and Lifelong Learning, Clinical Assistant Professor of Contextual Theology and Practice at the Boston University School of Theology. Dr. Lightsey brings a special mix of life experience and professional proficiency to the position. Following service in the US Army and work as a civil servant, she received her academic and theological training at Columbus State University (BS), Gammon Seminary of the Interdenominational Theological Center (M.Div.) and Garrett-Evangelical Theological School (PhD). After ordination, she served first as a United Methodist congregational pastor and then as a theological school educator, scholar and administrator. 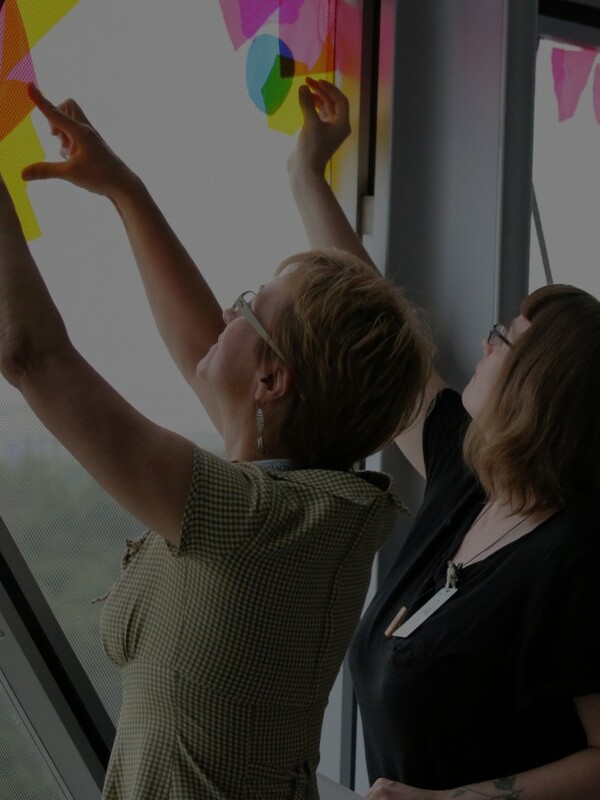 Throughout her vocational life, she has been a leading social justice activist, working with local, national and international organizations focusing primarily on the causes of peacemaking, racial justice and LGBTQ rights. 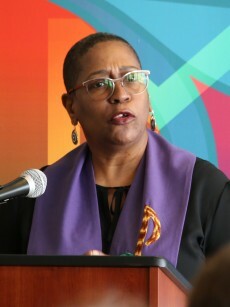 Pamela’s publications include the book, Our Lives Matter: A Womanist Queer Theology (Wipf and Stock), "He Is Black and We are Queer" in Albert Cleage Jr and the Black Madonna and Child (New York: Palgrave Macmillan), “Reconciliation” in Prophetic Evangelicals: Envisioning a Just and Peaceable Kingdom (Wm. B. Eerdmans Publishing Company), and "If There Should Come a Word” in Black United Methodists Preach! (Abingdon Press). Pamela was drawn to Meadville Lombard for many reasons. First and foremost is her work with UU students and ministers over the years – both as an educator and as an activist. Further, as we grow she sees the need for a new level of administrative practices to serve students and is eager for the work. She is also attracted to the culture of innovation that exists here; our commitment to contextual theological education, our intention to further internationalize our school; our ongoing work for diversity, inclusion and the dismantling of white supremacy; and of course the foundational theological values that we hold.